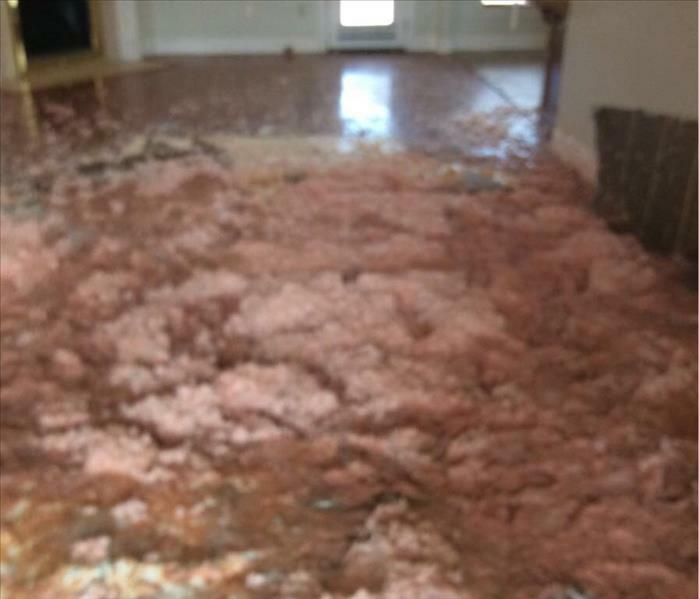 Everything is a process and water damages are no different. We have skilled technicians that complete your job but we also have a skilled administrative staff at our office that handles all the logistics. 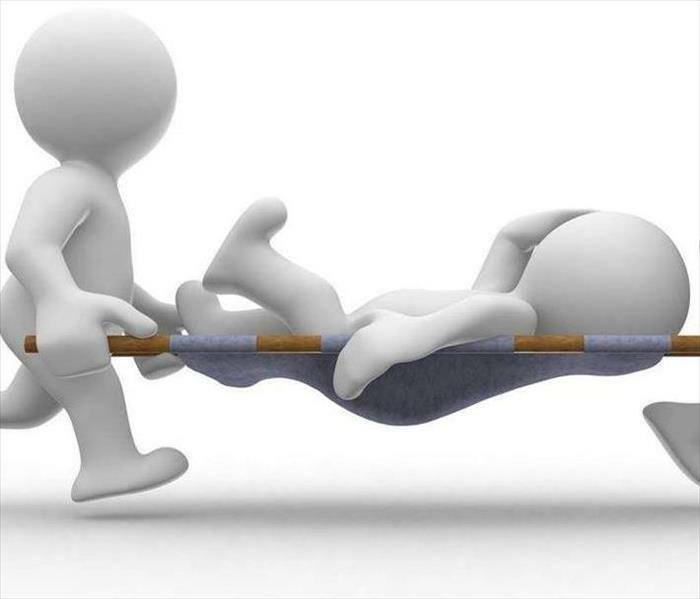 Our office team ensures that your insurance company has everything they need in order to process your claim. Like our field staff our office staff also goes through extensive certifications and training ensuring a checks and balances system across the company. 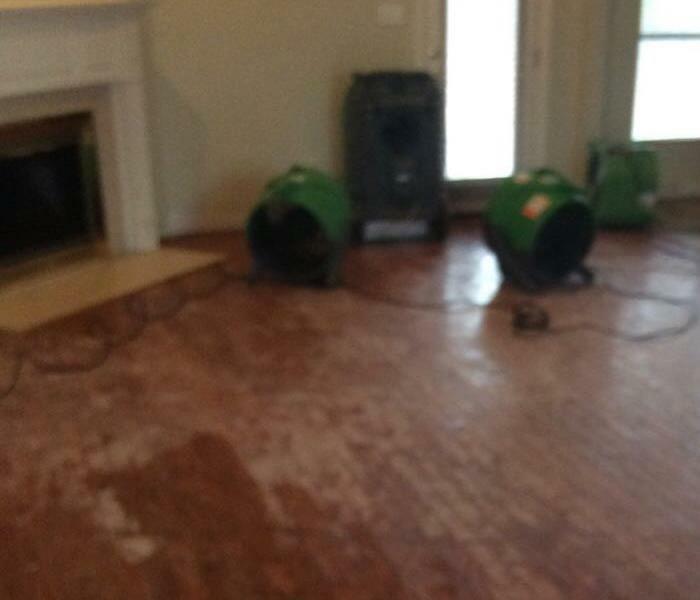 The process can be pretty extensive but when SERVPRO of East Baton Rouge takes care of your water damage it becomes a little bit easier. Our crews truly make it seem "Like it never even happened."